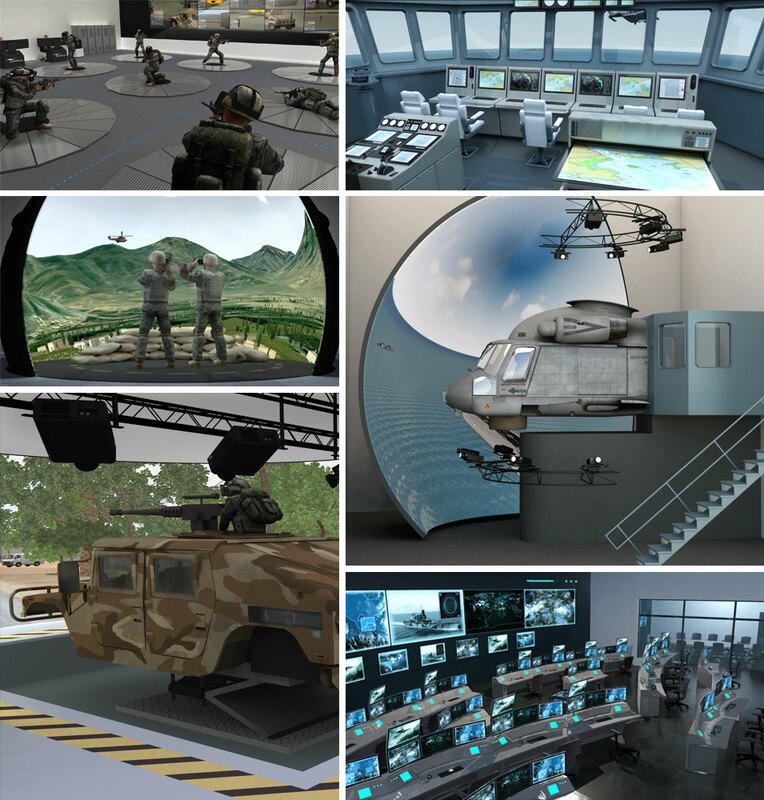 Amel Defense is the military simulation and training division of Amel Group Inc.
Amel Group prides itself on being the backbone of the entire Amel network of companies. Its primary vision is to provide seamless execution of turnkey solutions for its clients based on their specific requirements. 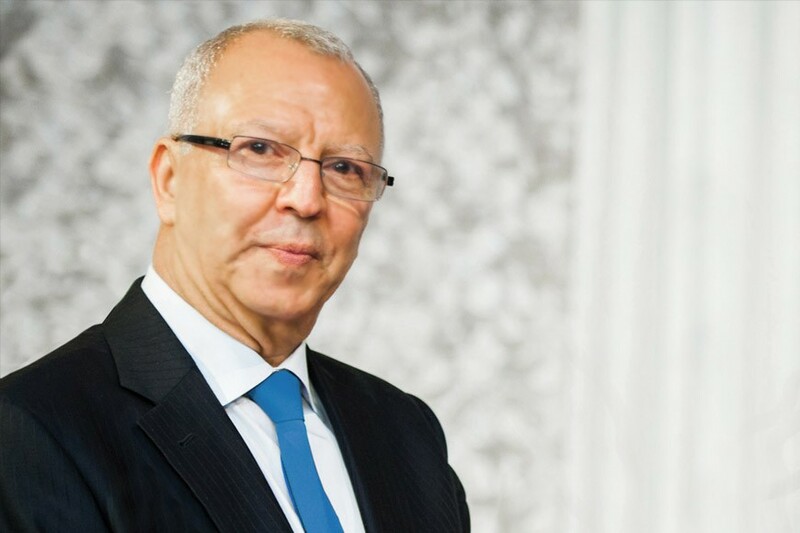 Over the years Amel has acquired a variety of new projects that have resulted in the creation of innovative solutions to a variety of technological challenges. The flagship division of the network is Amel Defense. 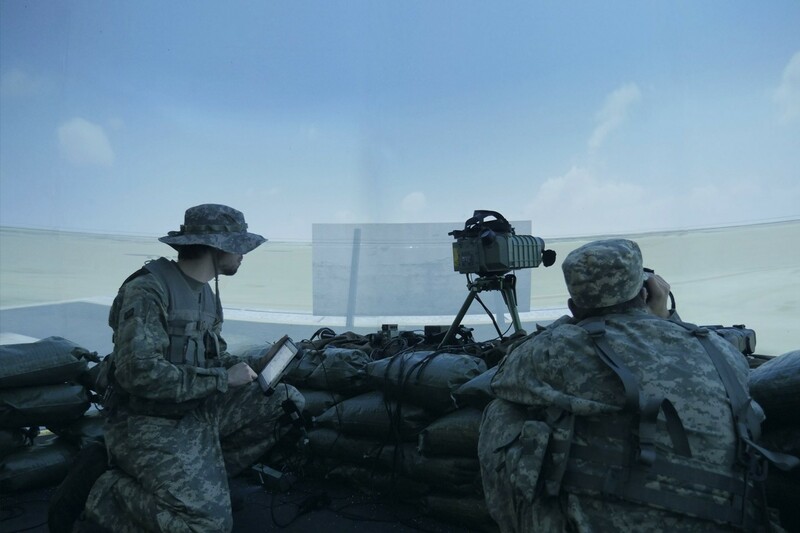 It is the longest standing division of the company and has emerged as a supplier of choice for simulation-based military training systems and contractor logistics support. At Amel Defense, our focus is building and supporting state-of-the-art air, land, sea and joint forces-based training systems. Our specialty is the development of technological solutions that integrate both the hardware and software elements into a unified and reliable training environment.